The Fortnite World Cup game modes will already be introduced. A new Fortnite: Battle Royale season eight update might be coming this week, most likely tomorrow or Wednesday. Epic Games has revealed that it’ll be the v8.20 update—and while we have yet to learn if new weapons or items are coming to the game, we have several clues about what to expect. 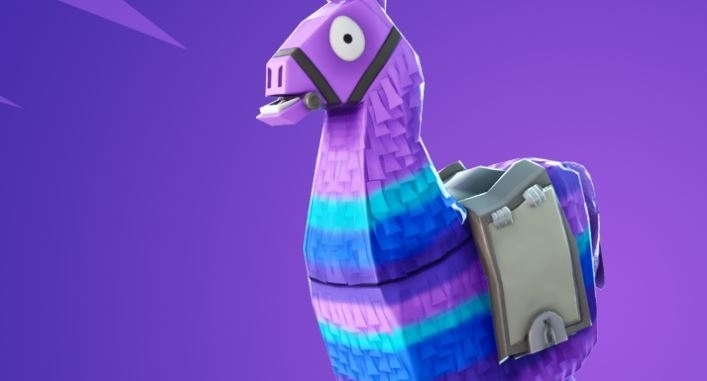 Fortnite updates are usually rolled out early in the morning, around 4am CT—and most of the time, they require servers to be shut down for maintenance and deployment of the update. That’s also when Epic releases the patch notes. Last week’s v8.11 update skipped the server downtime, so players are almost sure to see them being taken down for a few hours this week for the addition of the v8.20 files. Here’s what we’re expecting to see in the v8.20 Fortnite update this week. Epic confirmed that the Arena Mode of the Fortnite World Cup qualifiers will be active starting in the v8.20 patch. Players will be able to compete with each other in all regions of the Open Qualifiers point system, and the best will qualify for the Online Open Qualifiers held every Saturday. The Open Qualifiers, which will award prize money, will start on April 13. The most important changes are traps dealing damage to The Baller first instead of the driver of the vehicle, a fix to an issue where Clingers were able to damage players through walls, and bugs related to the Pirate Cannon pathing and aiming. A new temporary game mode will cover the Fortnite island in lava. Epic teased The Floor is Lava LTM in the in-game News page. The message reads, “get to high ground or build above the lava that’s overtaking the island.” Epic has yet to reveal more details about it, but it seems that a volcano eruption will force players to build a lot to avoid taking damage from lava. The full patch notes for Fortnite’s v8.20 update are expected to drop when the server downtime starts.